Garage48 will partner with the leading Finnish telecommunications and online service company Elisa to provide the teams at Garage48 Hardware & Arts 2016 with Elisa expert IoT mentors. We are also glad to announce that Elisa will be offering one of the first IoT solutions in Estonia. Estonia can soon enjoy the Elisa IoT service, deployed by ThingWorx®, the industry’s most widely adopted IoT technology platform. The new Elisa service spans from device management to data analytics to product development, all securely backed up in Elisa-owned data centres. By partnering with ThingWorx, Elisa can now enable its customers to seamlessly connect and interface with their remote devices, people, business systems and things offering the most comprehensive set of IoT services available today. Startups that are building products and software services can win a lot by using the Elisa IoT system. New Services Development Manager at Elisa Eesti AS Merli Üle lists its benefits for startups: “Elisa IoT platform can handle massive amounts of data from different sources and allows to implement complex business logic with ease. And everything is supported with simple tools to create visualizations tools. IoT is definitely going to be the biggest keyword in the next few years. 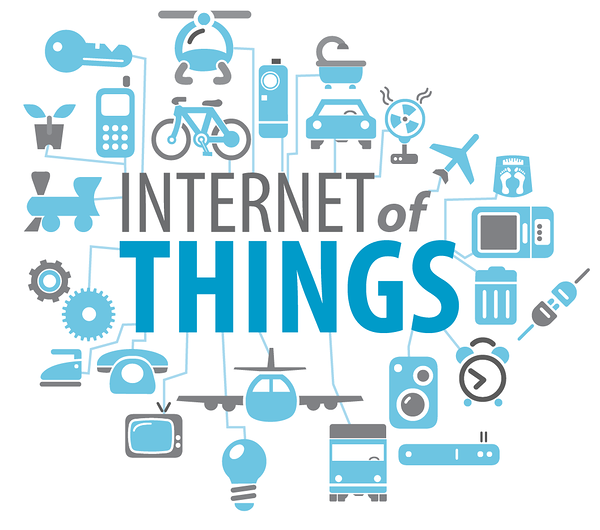 It is estimated that by 2020, over 50 billion objects will consist of IoT. Things, in the IoT sense, can refer to a wide variety of devices such as heart monitoring implants, biochip transponders on farm animals, electric clams in coastal waters, automobiles with built-in sensors, DNA analysis devices for environmental/food/pathogen monitoring or field operation devices that assist firefighters in search and rescue operations. The question is not what or how, but rather in where can we use the data and analysis of IoT most effectively. There are three core sectors of the IoT: enterprise, home, and government, with the Enterprise Internet of Things (EIoT) being the largest of the three, with 40% of the IoT devices. Garage48 and Elisa came together in January to come up with innovative solutions in a tight brainstorming Idea Garage session with Elisa business clients. The initiative was brought together to see what could be done in the various fields of Elisa enterprise clients. The Head of Business Development Unit Jüri Teemant said the Idea Garage event organised by Garage48, gave them the perfect opportunity to find specific solutions for each business client’s needs and brainstorm the new technology with IT leaders. Although IoT only starts to attract startups by this year, there are already some major exciting companies emerging. So far IoT has been the playground mostly for big companies with more resources to invest, think of Cisco’s multi-protocol router, Amazon’s hub for smart homes, Apple’s HomeKit and CarPlay, Microsoft’s Azure Cloud, Asus’s smart home bridge etc. There are now exciting startups stepping in like MuleSoft, Davra Networks, PubNub, CyberLightning etc. Everyone wants to step in and the biggest market share, naturally, tries to grab Google with its new Internet of Things platform and language, Brillo and Weave. 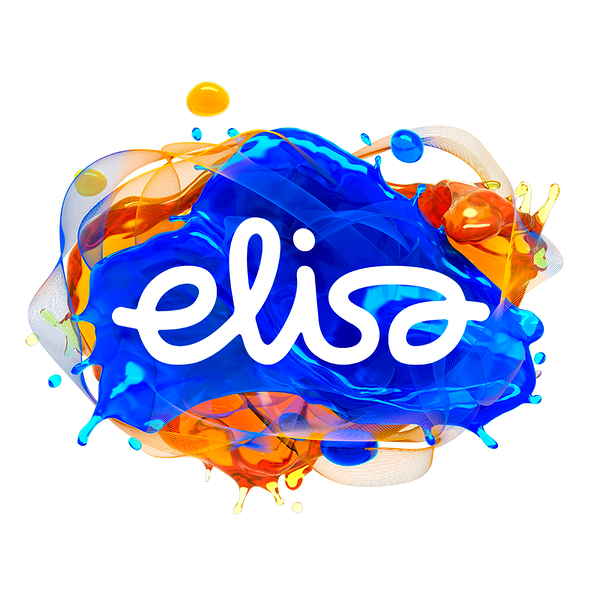 Elisa is a telecommunications, ICT and online service company serving 2.3 million customers, providing environmentally sustainable services for communication and entertainment, and tools for improving operating methods and productivity of organizations. In Finland Elisa is the market leader in mobile subscriptions and fixed broadband subscriptions. etc. Everyone wants to step in and the biggest market share, naturally, tries to grab Google with its new Internet of Things platform and language, Brillo and Weave.